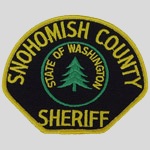 Snohomish County is named after the Snohomish tribe. 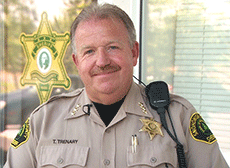 The county's 2017 estimated population is 801,633, making it one of the fastest-growing in the state, ranking third in overall population after King (2,189,000) and Pierce (876,764) counties (2017 figures). 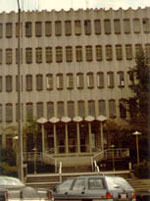 The county seat is at Everett, the county's largest city in population. The highest point in the county is volcanic Glacier Peak at 10,541 feet (3,213 meters) above sea level. 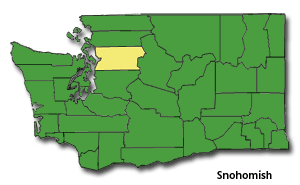 Snohomish County was created out of Island County on January 14, 1861. According to the U.S. Census Bureau, the county has a total area of 2,196 square miles, of which, 2,089 square miles of it is land and 107 square miles of it (4.89%) is water. The population density is 290 per square mile.